I’m sorry guys. I’m so sorry. I’ve been neglecting you. It’s not just that I’ve been baking less often – though I have definitely been baking less often. 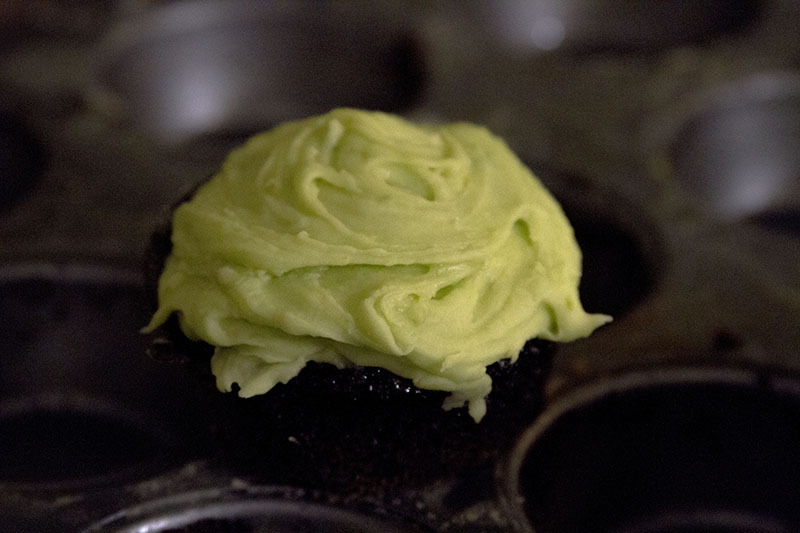 I’ve also been doing some seriously sloppy baking (and, as you can probably tell from the photos below, some even sloppier photography). I just sort of throw things together, and then I heat it all up in the hostel toaster oven (which is actually a decent little oven, but I know it’s lying to me about the temperature so there’s a lot of guesswork involved.) Sloppy. I even managed to bake the first batch of these without sugar. Eight ingredients and I managed to forget one. So yes, I apologize. But I’ve moved into a new place, with a nice kitchen with things like scales and measuring cups. Mixing bowls. A fridge with enough space to chill things. It’s wonderful. I’m about to start on my first baking endeavor, but I wanted to give you guys a couple of the nice things I baked in the hostel to tide you over.